Treasure Beach (3c Galileo-Honorine, by Mark Of Esteem) brought the remarkable Galileo a sixth 2011 Classic success when leading home a 1-2 for his sire in the G1 Irish Derby at the Curragh on Sunday. The Aidan O’Brien-trained colt, who had previously finished runner-up to Pour Moi (3c Montjeu-Gwynn, by Darshaan) in the G1 Derby at Epsom, was steered to a three-quarters of a length victory from Seville (3c Galileo-Silverskaya, by Silver Hawk) with Memphis Tennessee (3c Hurricane Run-Hit The Sky, by Cozzene) finishing third to complete a 1-2-3 for Coolmore sires and Ballydoyle. “The Epsom form has stood up well and Seville, who puzzled us at Epsom, came back to form,” O’Brien told www.racingpost.com. “The plan was to make it an even pace and it should have suited everybody. 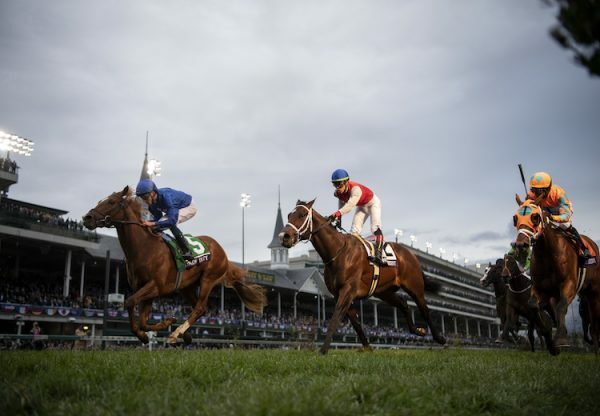 He has the options of the G1 Grand Prix de Paris and then the G1 King George & Queen Elizabeth Stakes at Ascot is also a possibility but we could give him a break. “Seville could be in the picture for the same two races but we need to talk about it. 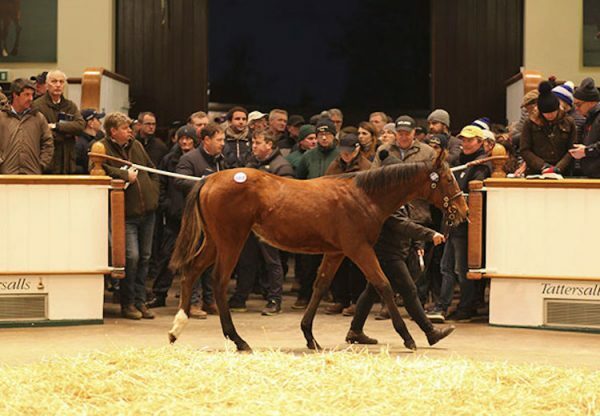 Memphis Tennessee is entered in the St Leger.” Treasure Beach, who won the G3 Chester Vase in May, was bred by Brian and Jane Hammond at Ashley House Stud in Devon and was sold for 180,000gns as a foal at Tattersalls. He was scoring a day after Misty For Me (3f Galileo-Butterfly Cove, by Storm Cat) won the G1 Pretty Polly Stakes at the Curragh. 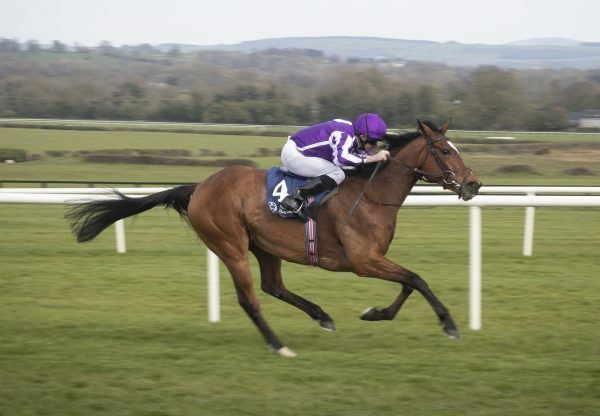 That filly had earlier won the G1 Irish 1,000 Guineas and Galileo has now sired the winners of six of the 11 Classics run so far in 2011 in Britain, Ireland and France. 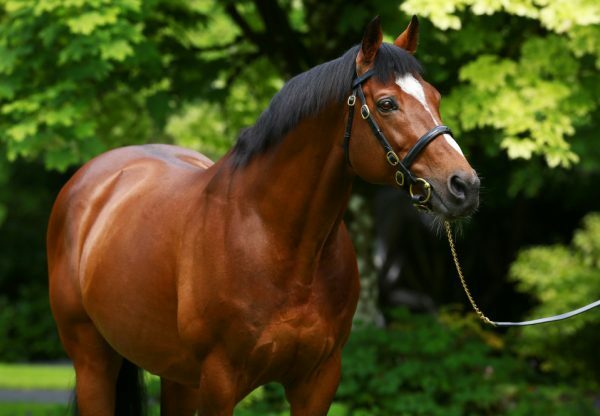 Frankel (3c Galileo-Kind, by Danehill), won the G1 2000 Guineas at Newmarket, Roderic O’Connor (3c Galileo-Secret Garden, by Danehill) captured the G1 Irish 2,000 Guineas while Golden Lilac (3f Galileo-Grey Lilas, by Danehill) has landed both the G1 French 1,000 Guineas and G1 French Oaks.